Seeing that YouTube doesn’t feature the download option on its website, if you really want to download Vevo videos with firefox, you’d have to look for help from some video downloading websites. To download Vevo videos Firefox is a practical choice for the task. In the content below you would find instructions for downloading Vevo videos from YouTube. 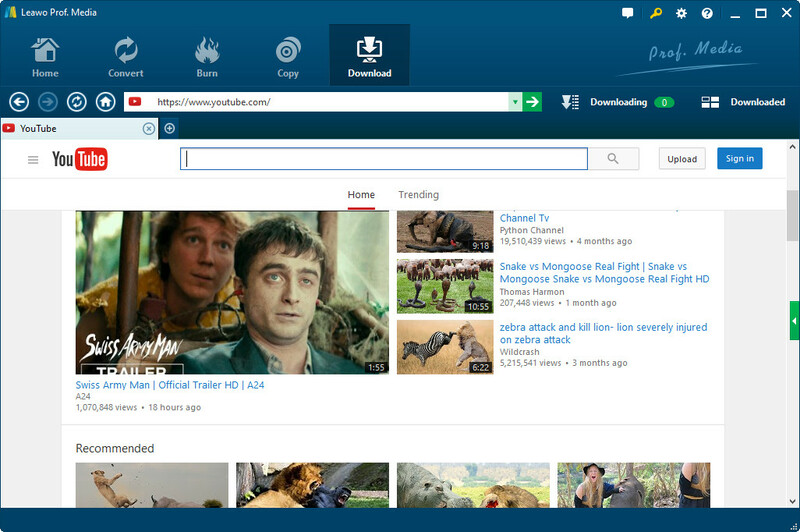 Online video downloader is a very practical option for downloading videos from YouTube. And as one of the most popular web browser, firefox is also a good choice for web browsing and online video watching and even downloading. But most people are not familiar with this kind of website. So in the following content there would be instructions for using this kind of online video downloading websites to download Vevo videos with firefox. We’ll use onlinevideoconverter.com as an example to show you how to download Vevo videos on Firefox. 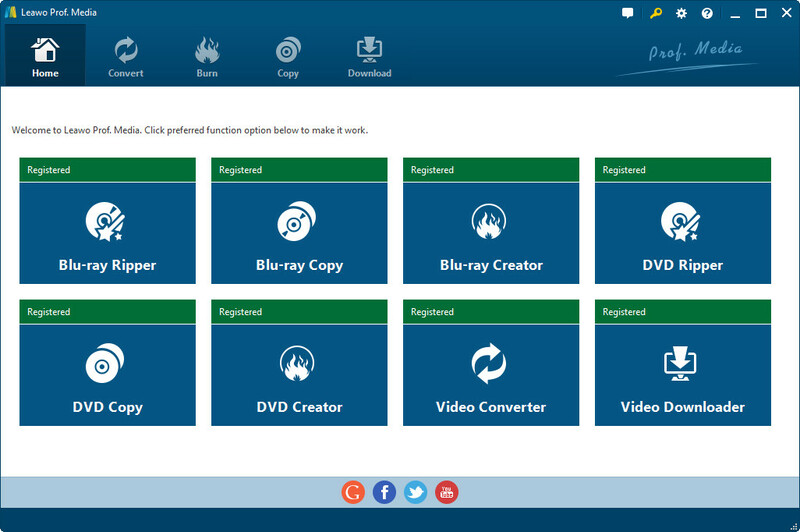 Step 1: Open onlinevideoconverter.com with Firefox. After open the page you would see 3 tabs on it. Click the left one to enter the online video downloading page. Step 2: Copy the link with the video you want to download and paste it on the link box on the page. To set the output format for the video, click the Format box and choose the format you want on the drop-down menu. Click More Settings and you can set the quality of the video. After you finish all the above settings, click Start button to proceed. Step 3: After clicking the Start button, the website would later provide you with a download link to download your video. Now you can click the Download button on the page to start downloading the video. Using online video downloading websites is actually one valid way to download Vevo videos from YouTube, it combines the fast speed of Firefox with the video downloading service provided by the website, you can think of the website as a Firefox Vevo video downloader. But it’s not all that good as it seems. For instance, this kind of online video dowloader website is not made for massive downloads. Image you have a lot of videos to download, you’d have to open the website, copy and paste the links on the website again and again. Now a third-party video downloader app would be a more suitable choice as it handles multiple downloads better. Leawo Video Downloader is a powerful third-party online video downloading tool which can help you easily download Vevo videos from YouTube. Without Firefox Vevo video downloader like this one is a fairly good substitution. What’s great about Leawo Video Downloader? 1. Capable of downloading Videos from all popular online video sharing websites. 2. Built-in web browser for fast internet surfing and online video watching experience. 3. Built-in video player for playback of downloaded videos. 4. Efficient video sorting methods. Step 1: Go to Leawo Video Downloader’s official site and download the program, you can also do that by clicking the Download button above. And then install the program in your computer. By the time you open the program, you should instantly notice that the program you open is a software bundle named Prof. Media, in which Leawo Video Downloader is integrated. Just click Video Downloader tab on the interface of the program to launch the video downloader. Step 2: After clicking the Video Downloader tab, the built-in web browser would automatically open YouTube.com, which you can change to other websites in the settings. You can start search for the video you like directly on YouTube or go to other website by inputting a new link on the address bar. If you already have the link of the Vevo video you want to download, paste it on the address bar to open it. And the downloader would start scanning the page immediately and all the downloadable videos would be presented to you on a sidebar on the right side of the browser. If you can’t find the sidebar, there’s a green button with a triangle on it, click on the button to call out the sidebar. You can check out detailed information about the video like formats, resolutions, size and length. To start downloading the video, click the Download button on the video. After clicking the Download button, the video downloading task would be added to the Downloading tab. When it finishes downloading, you can find it under Downloaded tab. There’s a built-in video player which you can use to play back the downloaded videos. Below is the video guide for using Leawo Video Downloader to download videos from YouTube for your reference. Leawo Video Downloader’s official site is not the only option for you to download vevo videos on Firefos, Google “online video downloader” and you would find more online video downloading websites at your disposal. Both the two methods have their own merits. For massive multiple video downloads, a professional online video downloader program like Leawo Video Downloader is the way to go. But if you are not a fan of music and only looking for a video downloader for occasional music downloads, the Firefox Vevo video downloader website is obviously more suitable.